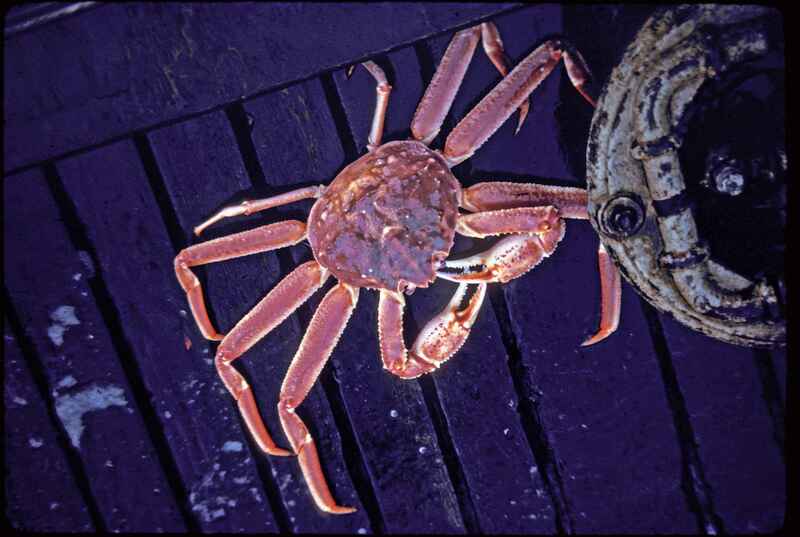 This year will be the first opening for Tanner crab the Kodiak management area has seen in a few years. Nat Nichols, Alaska Department of Fish and Game area management biologist for the Groundfish, Shellfish & Dive Fisheries, says the last opening was in 2013. He said ADF&G conducts an extensive trawl survey program between Dutch Harbor and Kodiak focused on tanner crab in the Gulf of Alaska. Nichols said abundance levels have now reached the point that the Tanner crab fishery can open again, and ADF&G recently set the guideline harvest levels. “We’re looking to target 260,000 pounds from the east side section and 140,000 pounds from the southwest section, and those’ll be the only two sections that are open this year,” Nichols said. Nichols sid the fishery opens January 15. Meanwhile, the Dungeness crab season, which opened in May and June, closed last week. Nichols said some of the decrease in participation could be due to this year’s good salmon season. He said fishermen may have not felt such a need to turn to Dungeness to supplement their incomes.